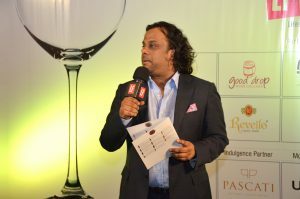 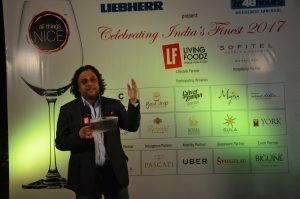 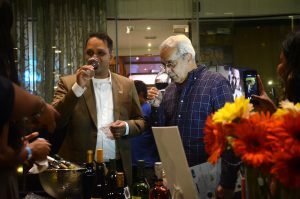 Wineries showcased their winning wines along with their entire portfolio to an audience of absolute wine enthusiasts. 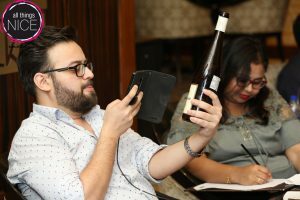 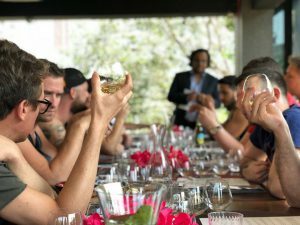 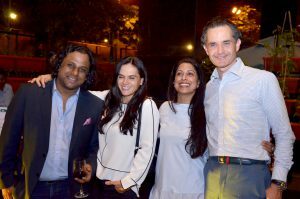 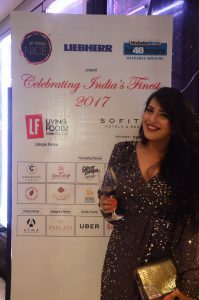 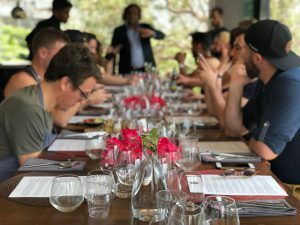 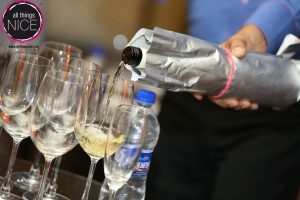 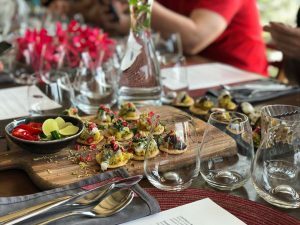 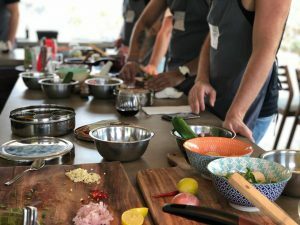 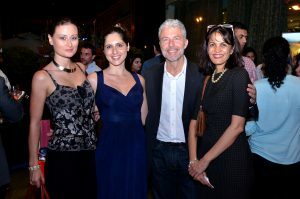 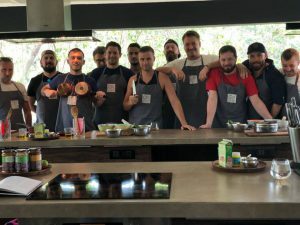 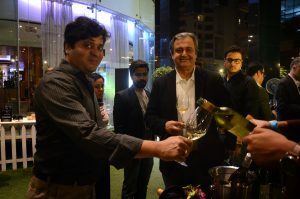 Approximately 200 guests including members of All Things Nice, winery owners, ATMA supporters, consulate members, chefs, restaurateurs & hoteliers and professionals from the wine fraternity were seen enjoying the wines on display. 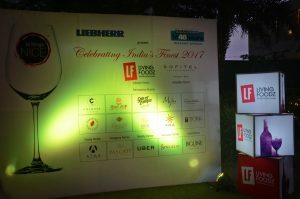 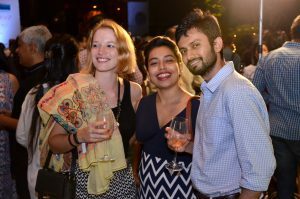 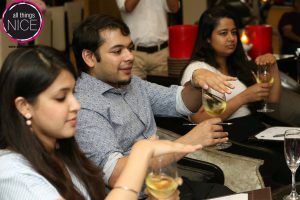 Guests enjoyed a free flow of every type and style of wine produced in India. 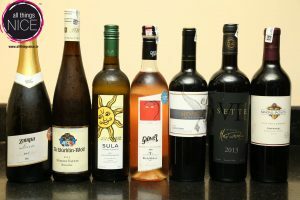 From full bodied reds to fruity whites and dessert wines, there was something for every palate. 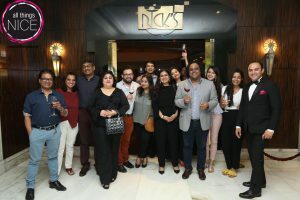 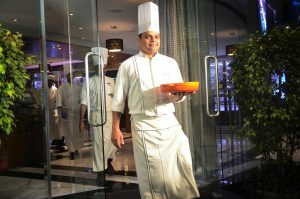 Delectable appetizers carefully curated by Living Foodz Chef Rakhee Vaswani in association with Sofitel Mumbai BKC made the night a truly indulgent experience. 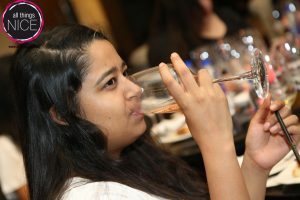 Guests sipped and savoured your favourite wines in beautiful glassware by Spiegelau. 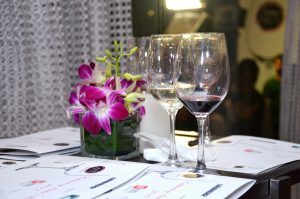 The night was filled with fantastic wine, great food and fabulous company.